There are only 2 things I would change about these pants: make the waist higher as it is almost too low to be functional if you have to bend down a lot for work and please offer them in short lengths. The fit is great otherwise. Under Armour began with the goal to build a better T-shirt. Founder Kevin Plank, a former University of Maryland football player, grew tired of constantly changing his sweat-soaked shirt during two-a-days. He dreamed of athletic wear that could work with the athlete, regulate body temperature, wick sweat and provide compression. In 1996, his dream became reality. He worked out of his grandmother’s basement crafting revolutionary performance gear. 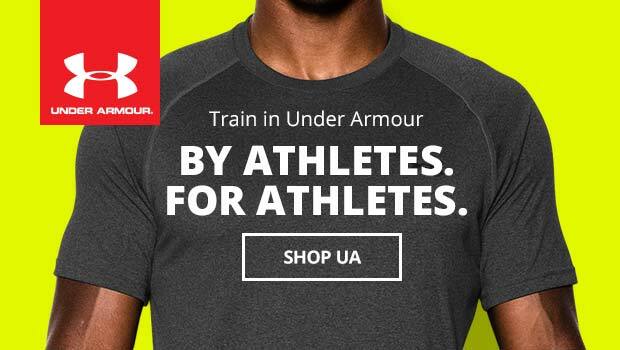 Under Armour quickly outgrew the basement. Now the company provides the performance gear that keeps athletes warm in cold weather, cool in hot weather and comfortable all year round. With its moisture-management technology, design that fits closely and comfortably to the body, and temperature-regulating features, the company mission looks beyond making a better T-shirt. Under Armour aims to make better athletes.